Design My Kitchen AZ is now working with Comerica Bank and Comerica Home Equity FlexLine to offer financing on your remodel! 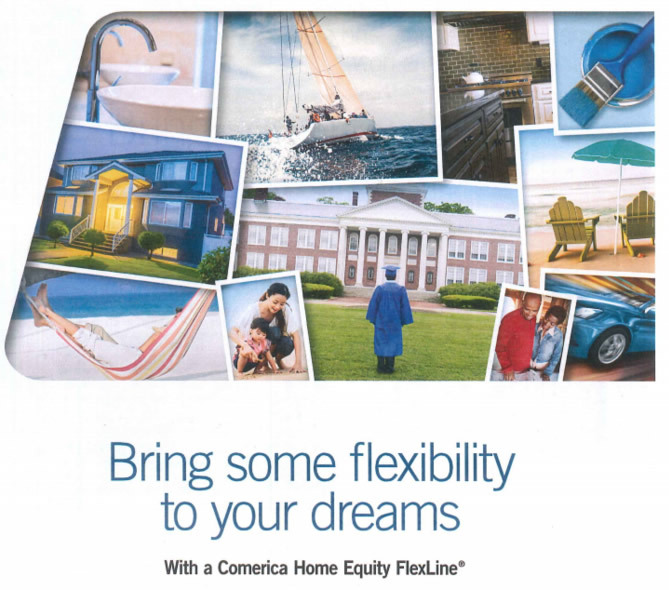 Click the image below to read more about financing with Comerica bank. © Copyright 2018 Design My Kitchen AZ. All Rights Reserved.